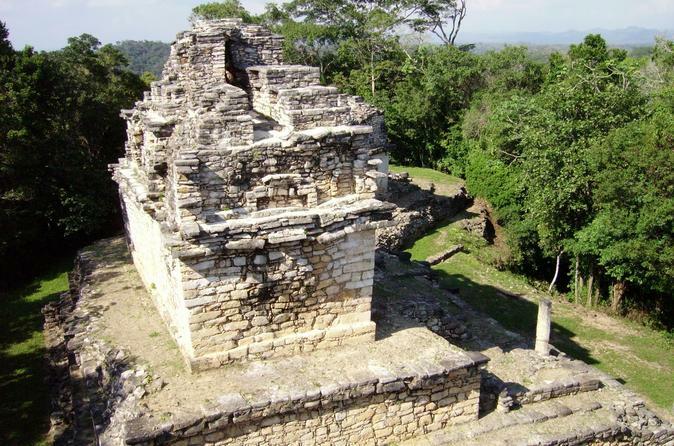 Visit two of Chiapas’ Mayan archeological sites on this day trip from Palenque. With a knowledgeable guide, you’ll explore Yaxchilan, one of the Mayan world’s most important cities, and Bonampak, a smaller site known for its well-preserved murals. Your tour includes two boat rides on the Usumacinta River, a scenic drive through the lush Lacandon Jungle, breakfast and lunch, and round-trip hotel transport. Discover ancient Mayan ruins and turquoise waterfalls on this full day tour from Palenque. 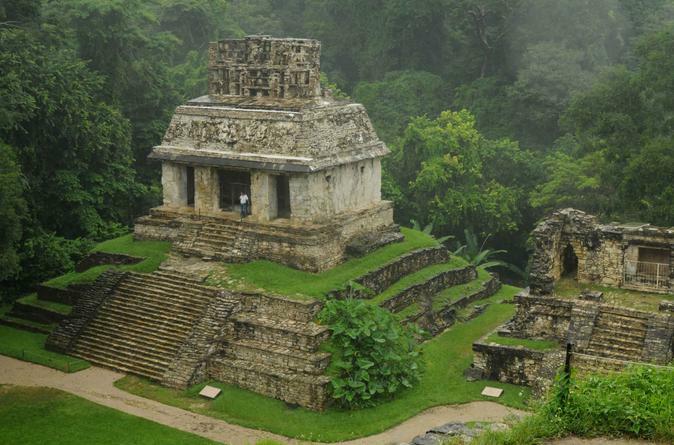 Visit a UNESCO World Heritage Site that is believed to be an ancient Mayan capital. Relax at two world-class waterfalls, Aqua Azul and Misol-Ha, both known for their bright blue waters and stunning jungle setting. 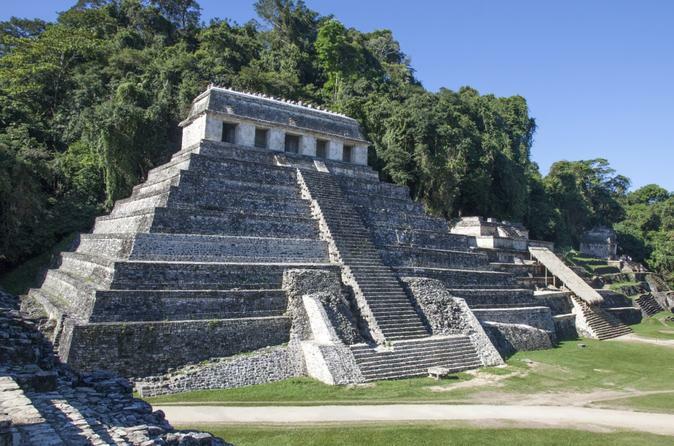 Visit the incredible Archaelogical site of Palenque. Tour includes the Temple of the Inscriptions, the Palace, and the Foliated Cross Temple. This is a shared service. Enjoy a unique experience in one of the most important reserves in Mexico: Metzabok Lagoon. Metzabok was included in 2012 in the World Network of Biosphere Reserves for having lush ecosystems. 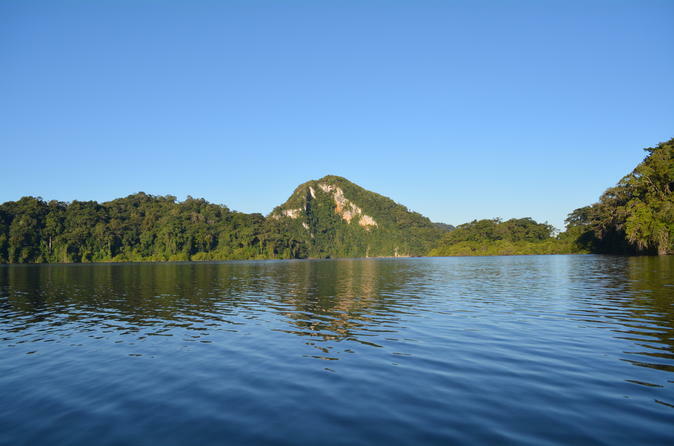 Metzabok Lagoon, which means Lacandon Maya God of Thunder, is located between the eastern mountains of Chiapas, in the Selva Lacandona in the municipality of Ocosingo Chiapas. It has over 82 hectares divided into 27 lagoons of various dimensions, surrounded by the dense vegetation of the mountains. Get ready to enjoy this natural reserve in the Lacandon Jungle Area in Chiapas and learn about this community. Get to know both the natural and cultural sides of the Lacandon Jungle on this full-day excursion from Palenque. Spend the day enjoying the diverse offerings of this tropical paradise. 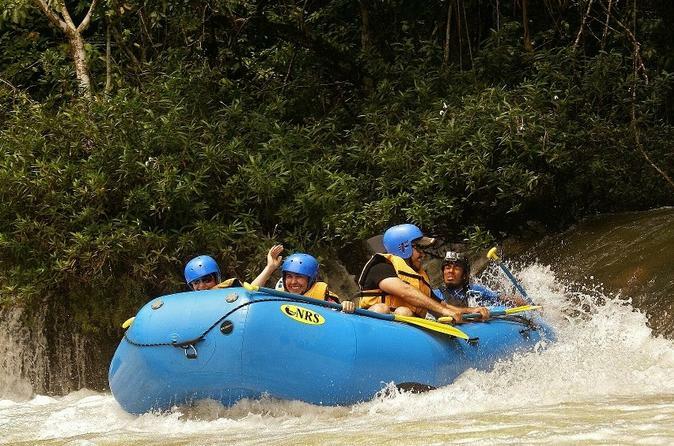 Raft down a beautiful river while watching for monkeys playing in the trees. 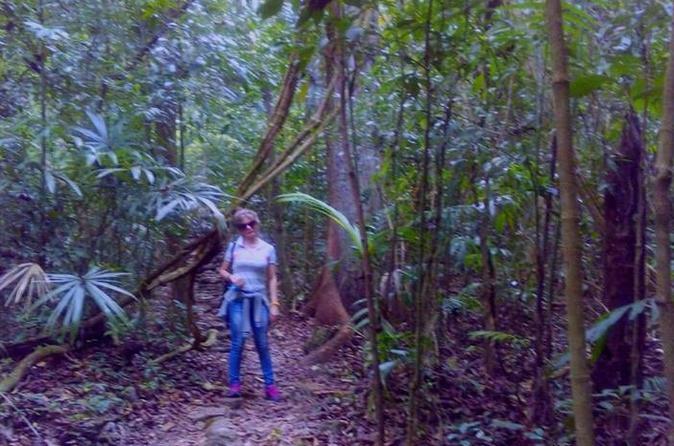 Explore the jungle by foot on an informative hike. 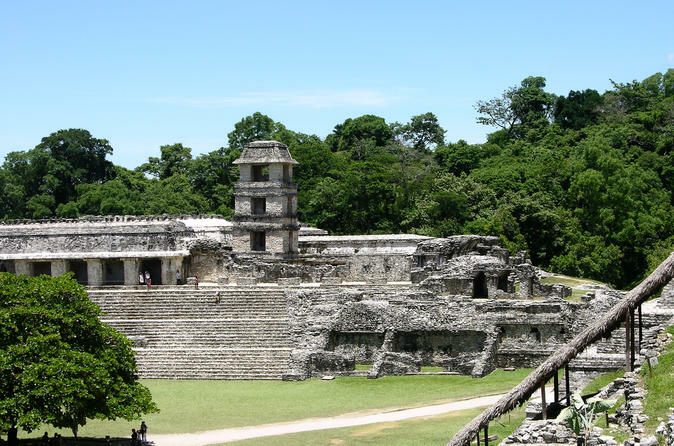 Then, visit a Mayan archaeological site to experience the history of Chiapas. Includes hotel pickup and drop-off. 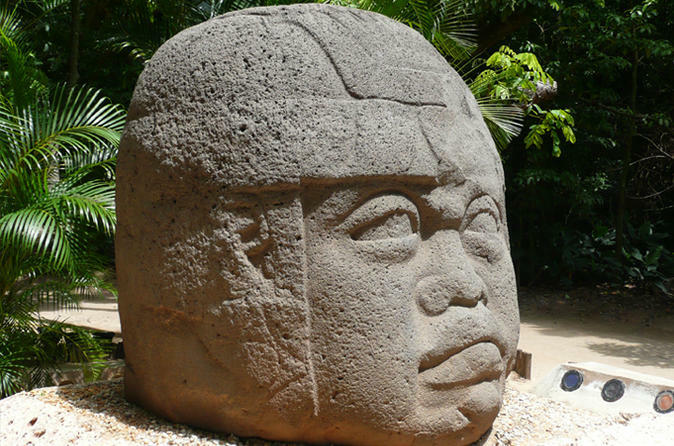 Visit the incredible Park Museum La Venta with 36 megalithic stone structures surrounded by a zoo, with local animals, such as spider monkey and jaguars. Afterwards, enjoy a comfortable transfer to your hotel in Palenque. 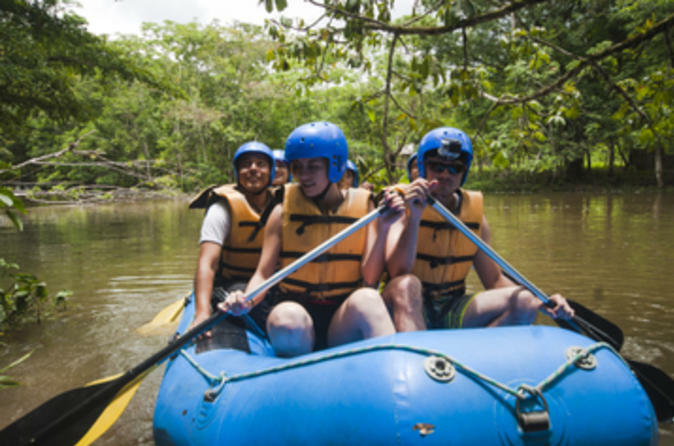 Spend the day exploring the Lacandon Jungle on this rafting and trekking tour from Palenque. Enjoy the serenity of the Lacanjá River as you float along and admire this biologically diverse region. Then discover the intrigue of the jungle as you trek to an ancient archaeological site, a Mayan village and a rushing waterfall. Enjoy a 3-day adventure from San Cristobal de las Casas and visit incredible natural wonders. You will see Agua Azul, Mislo hà Waterfalls and Palenque Ruins. Then, on the second day, head to Yaxchilàn and Bonampak Archeological Zone to end the adventure hiking in the jungle on the last day. 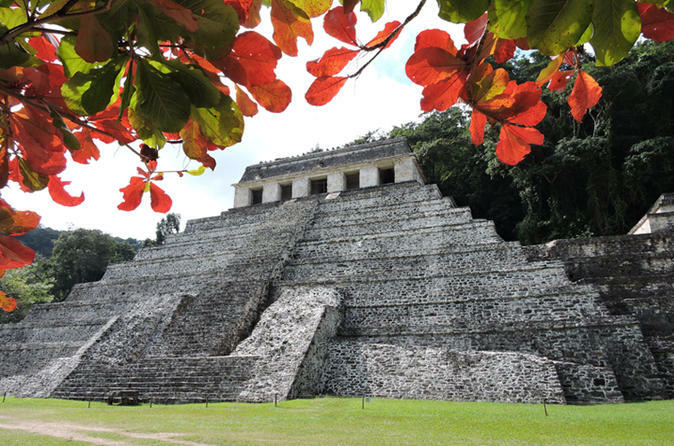 Visit the incredible archaeological site of Palenque. The tour includes a visit to the temple of the inscriptions, the palace, the foliated cross temple and the museum. Discover the cultural and natural attractions of the Lacandon Jungle on this day trip from Palenque. After a scenic drive through the jungle, you’ll tour the ancient Mayan city of Bonampak, famous for its well-preserved 8th-century murals. Then take a long walk through the jungle to the old Mayan village of Lacanjá Chansayab, known for Ya Toch Kusam waterfall, where you can go for a swim. A local guide will make sure you enjoy a fun and fascinating experience.